In the spring half term 3SH have been looking at scavengers and settlers and how the Stone Age was such an important part in history. In our assembly we wanted to share all our amazing facts and work with the rest of the school. Here are some of the highlights from our assembly. hope you enjoy them! 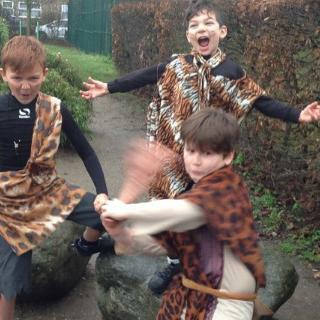 View Gallery: 3SH Go Back to the Stone Age!